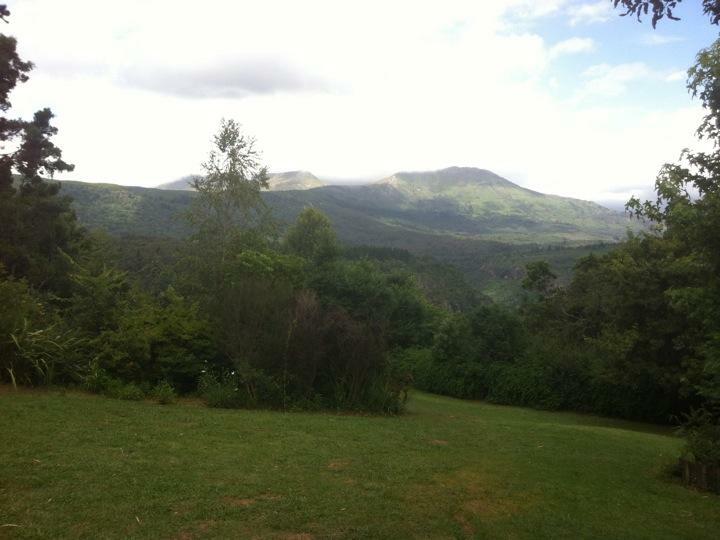 We're currently in Hogsback, up in the Amathole mountains. Apparently JRR Tolkein came here on childhood holidays from Bloemfontein, and being here makes you half expect to meet a hobbit! We're staying a a cute little backpackers/campsite called Away With the Fairies, set in a beautiful garden that feels more like England than Africa. A 7km walk to some waterfalls this morning saw our hiking boots completely caked with mud so were spending the afternoon visiting an "Eco shrine" - the whole town is a bit of an Eco-tourist destination - and relaxing in the garden. Tomorrow is another long drive down to the surfer town of Jeffereys Bay, then into the Tsitsikamma National Park.